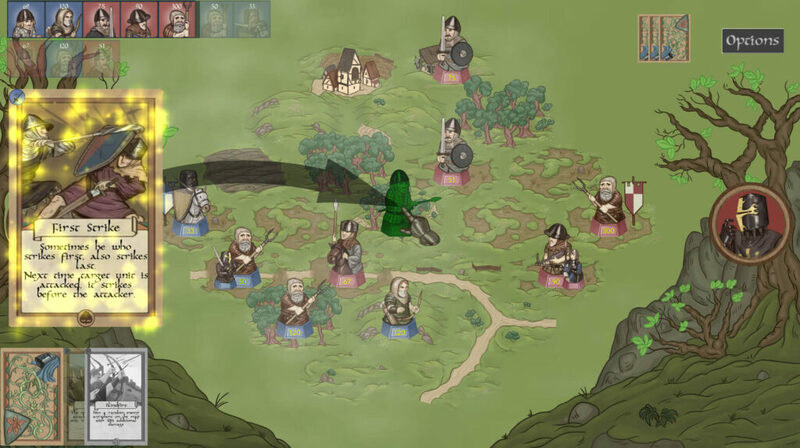 A new promising medieval turn-based strategy game was announced a few days ago by the German indie developer ArgonWood. Argonwood is formed by two brothers Chris and Manu Fernholz. Chris is a programmer and Manu is an artist. They are working now on Rising Lords. 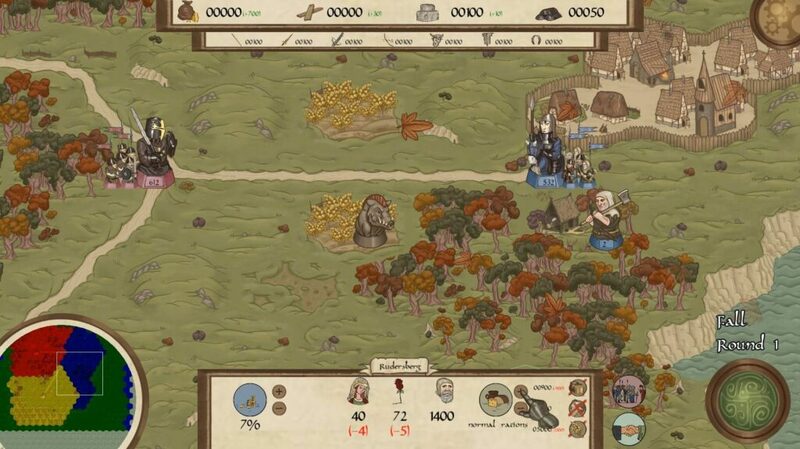 A turn-based strategy game where we take control of a Lord who has to take care of his villages and let it prosper. During the game, we need to collect tax and resources. Dictate rations and fieldwork. Forge weapons, reshape the battlefield, raise armies, and build mighty fortified cities. 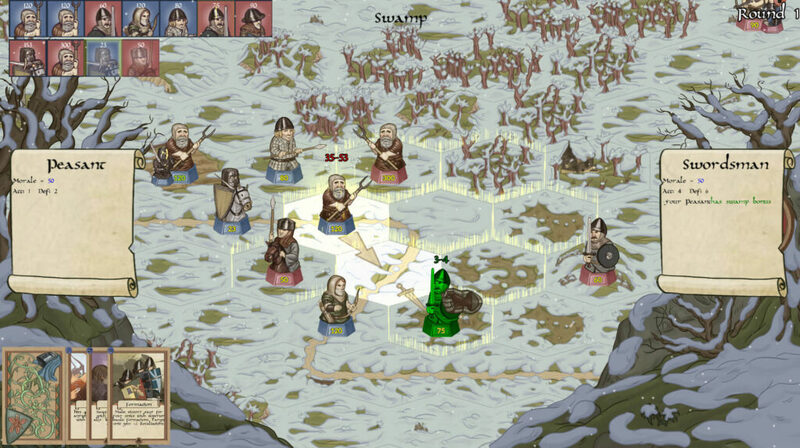 In the battle phase (that reminds me a lot of BATTLE BROTHERS) we can use our soldiers and special cards. Every peasant under our control has the possibility to become a valorous and loyal knight or fall into disgrace and rebel against us. We have to face different events in different ways and that gives unpredictability to each campaign. There will be also a multiplayer mode where we can play with 4 players where there’s no need to wait for the other player’s turn. Take your pick – React to 50 different events and collect unique cards to surprise your enemy! The release date is set for sometimes in 2019 for pc. 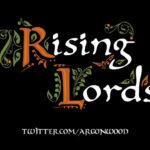 Rising Lords is already in my most promising list on my STEAM CURATOR page. Below the announcement trailer and link to the steam page of the game.